This treatment will improve the colour- related sun damage. It will improve freckles and solar lentigos. It will also (at the powers that we use) improve the texture of the skin. Many patients with lighter skin tones (Fitzpatrick I to II) will get redness and capillaries as their form of sun damage. Minimum of 3 treatments will be required, 3 weeks apart. Fractional laser ablates narrow channels into the skin covering only a fraction of the surface area of the treatment site. This action activates the body’s wound healing mechanisms, but leaves the surrounding skin intact, so that rapid healing is possible. 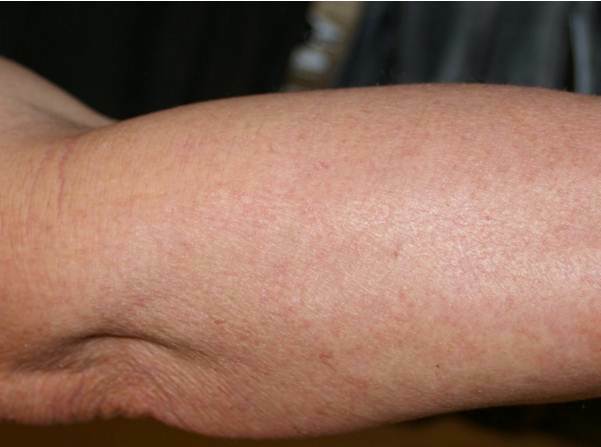 The fractional laser creates clean micro ablated channels in the skin, this causes fibroblast and collagen production. This leads to increased skin turgor and thickness. Microlaser peel is a type of facial resurfacing procedure using a Sciton Profile Erbium Laser. The procedure involves between 1 and 2 passes of the laser on the face. The laser is set to ablate 10, 20 or 30 microns of skin during the procedure. The skin is ablated by the laser and is replaced by new skin causing collagen regeneration, and skin textural improvement. There is a moisture binding substance in the skin, giving the skin firmness, plumpness and elasticity. It helps prevent lines wrinkles and fold forming. Moisturising the surface of the skin with creams cannot replace this internal loss which is occuring over time. Platelet Rich Plasma is a treatment that uses the patient’s own blood to biostimulate skin cells. 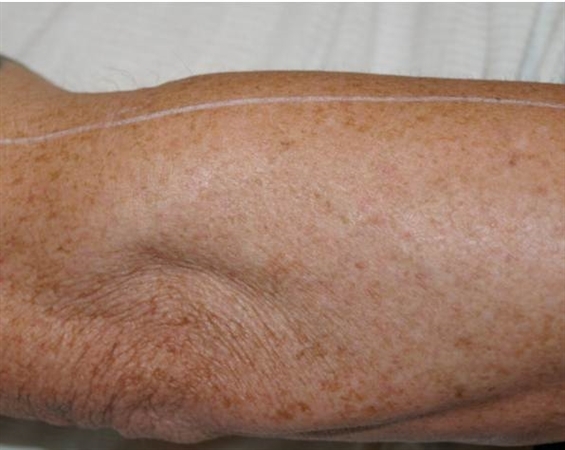 Injection of PRP into the dermis supports and accelerates the process of tissue regeneration and reconstruction.